The Babbie Rural & Farm Learning Museum is a nonprofit organization that is run 100% by volunteers. If you have a special skill or have some time that you could offer, we would love to have you join us. 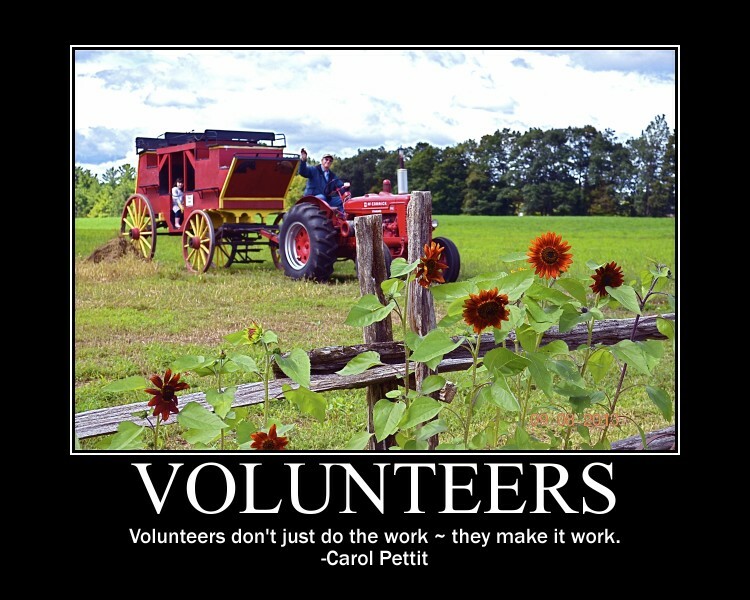 Some volunteer opportunities might include data input, being a docent, volunteer coordinator, managing our website, fundraising, running membership drives, producing newsletters, cashier, handy man.....all skills and fresh ideas are welcome. If you are interested in volunteering at the museum, please contact Carol at volunteer@babbiemuseum.org. Hope to hear from you!! !